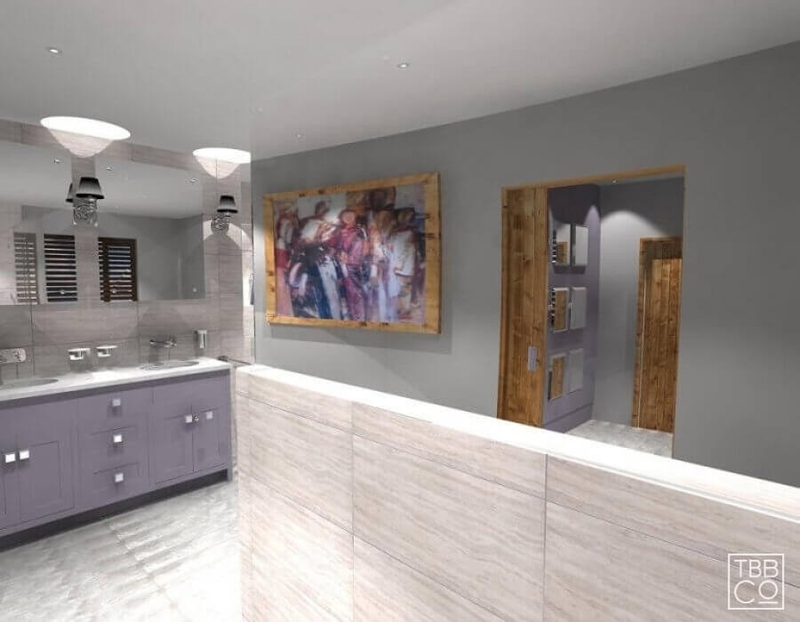 At The Brighton Bathroom Centre, our focus is on achieving the bespoke bathroom of your dreams, with cutting-edge design and exquisite craftsmanship. 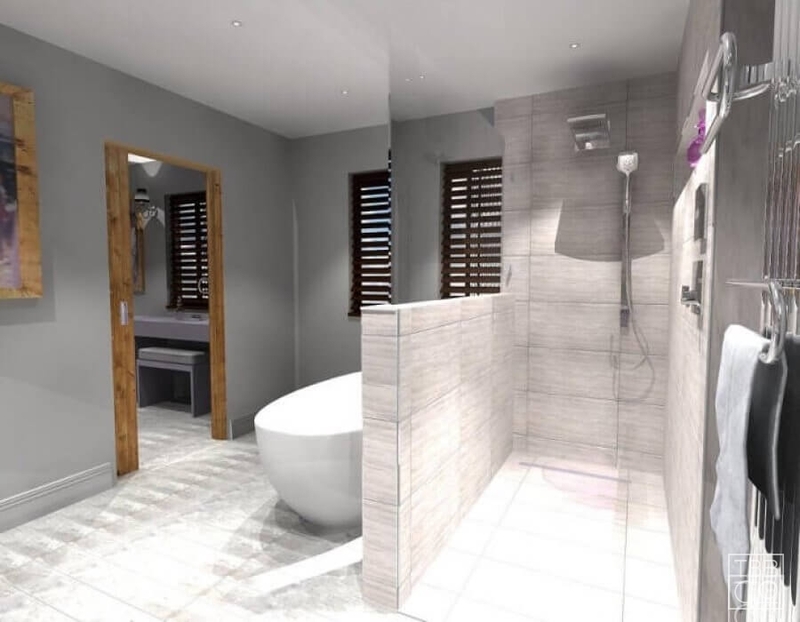 Whether you want to upgrade your ensuite to a wetroom or renovate your family bathroom, our team of experts is dedicated to delivering the most professional, high-quality service to every client. We are happy to manage your whole project, starting with our award-winning designers, through to our carefully vetted installation partners, ensuring that you are completely satisfied at every step of the process. 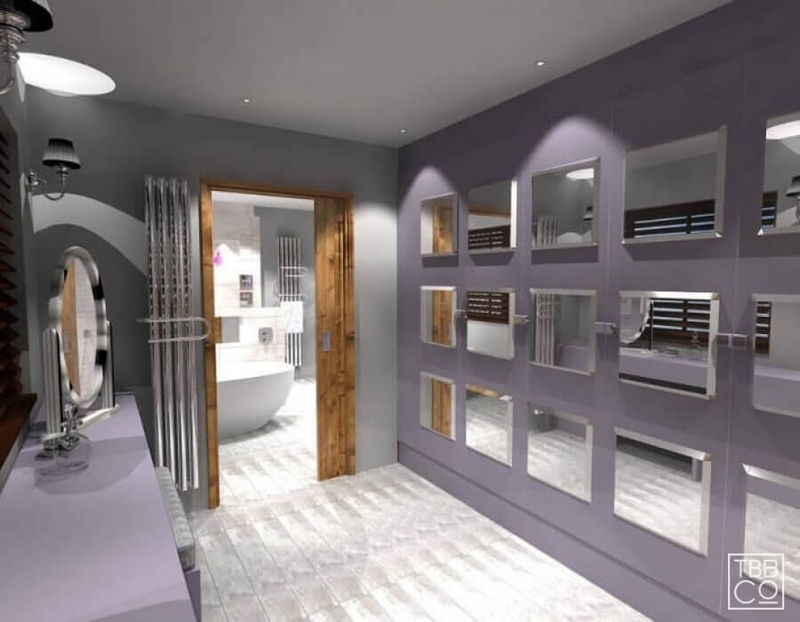 With over 10 years’ experience, we are sure that we can create a bespoke bathroom to bring your vision to life. Every bathroom we create is unique to our client, so it’s important we take the time to understand your home, and your dream bathroom. Usually we begin with a consultation at our Design Studio in Sussex, although we can meet at your home if you prefer. One of our expert designers will sit with you and discuss the vision you hope to realise, and any practical considerations needed for your family. Once we have gone through your brief, we will need to perform a technical survey of your home. This helps us tailor your ideas to the space, and combine them into a set of CAD drawings to present you with a visual representation of our proposed design. At this stage, we will go through your luxury product and fitting options, and provide you with our recommendations for optimal comfort and style. 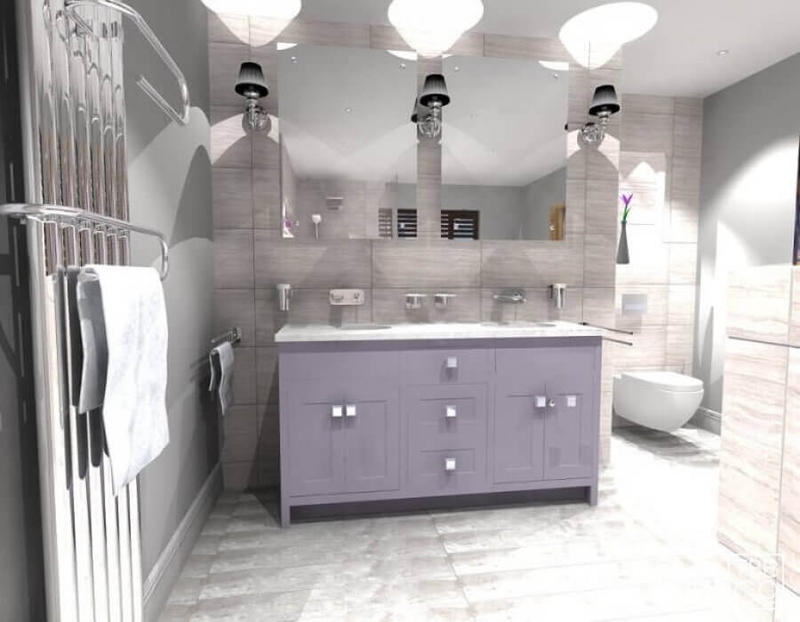 It’s important that you are completely happy with our bespoke concept, so we will walk you through the designs in detail, and answer any queries you may have. 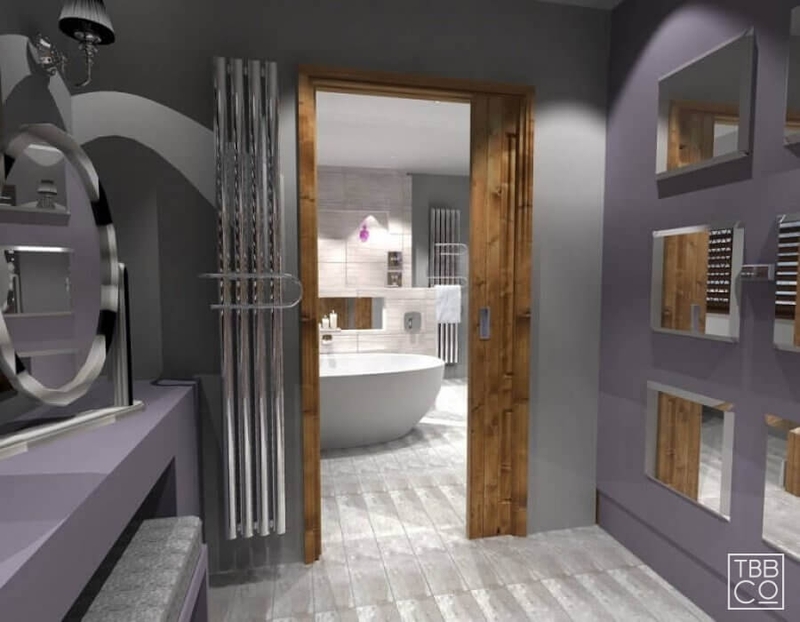 Once you are as excited as we are about your new bathroom or wetroom, we will explain the installation process for you, and arrange for the work to start. 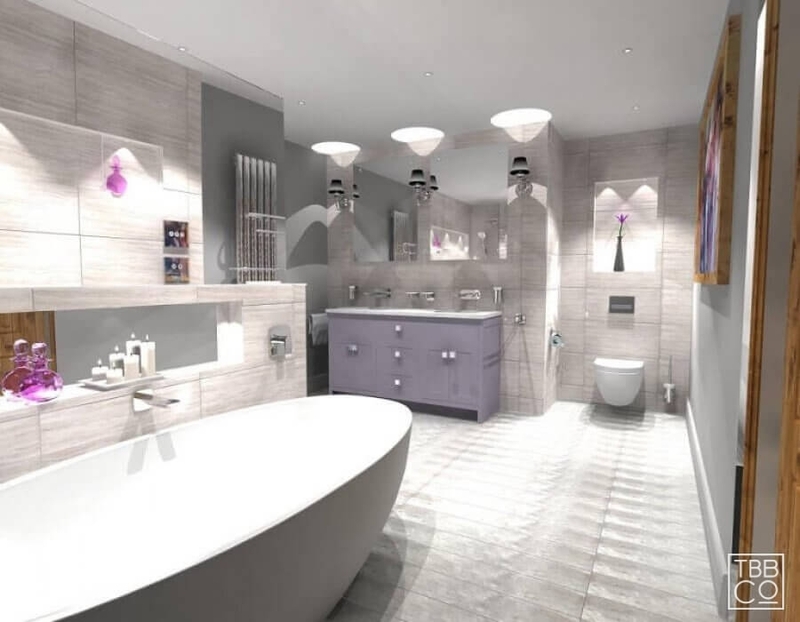 If you have your own builder and installer organised then we can hand the design specifications to them. If you have any design queries or would like some inspiration from our showroom, visit us at our Mid-Sussex design studio, open 8.30am-5.30pm Monday to Saturday. Our professional team will be happy to answer any of your questions over a latte from our coffee bar, and guide you around some of our latest designs. To arrange a consultation, call us on 01444 882 889 or send us an email, or if you are in the area, feel free to visit our Design Studio in Hickstead, just off the A23.